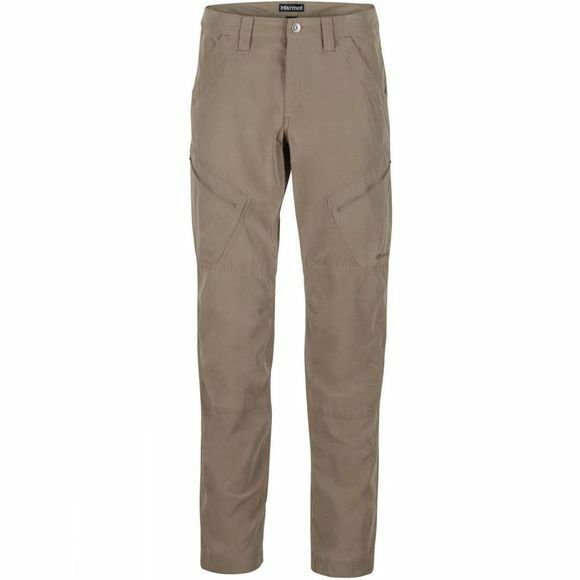 The Mens Rincon Pant from Marmot are made to move, perform, and tackle outdoor adventures in comfort. Articulated knees improve mobility when bending or taking large steps. The UPF 50 rated fabric blocks the sun's harmful rays. 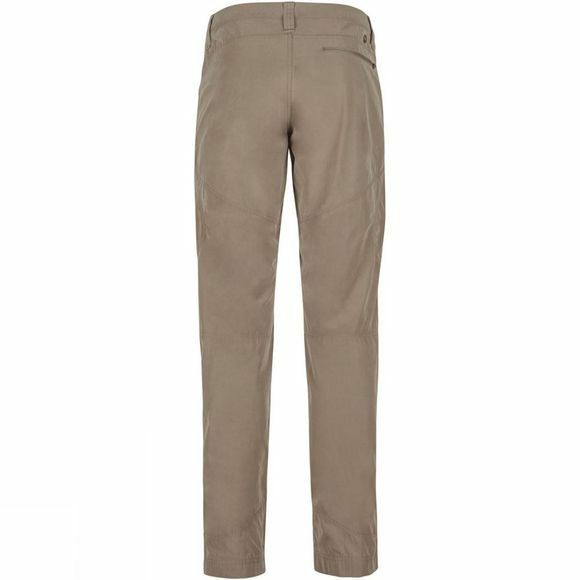 DriClime lining at the inside waistband wicks away sweat so you stay dry. Zippered cargo pockets keep adventure essentials within reach when you're on the go.